I could talk all day and all night about what a fabulous City it is and this post is dedicated to telling you all my absolute favourite things to do and places to visit. 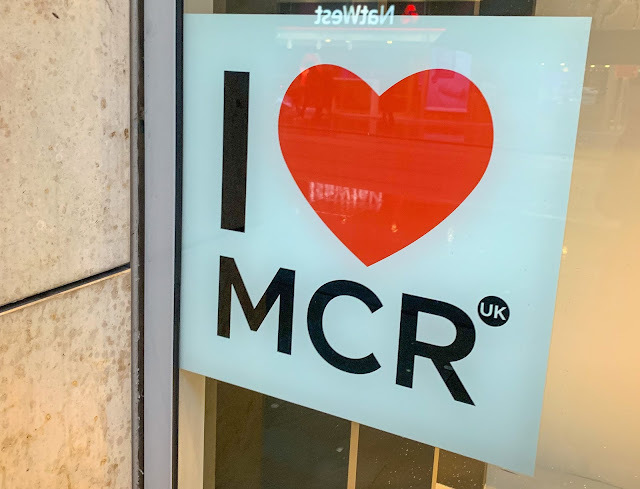 There are loads of hotels in Manchester so get yourself booked in and experience everything this amazing city has to offer. I thought it would be easier to try and capture all these by genre or reason of visit, so here goes! Manchester is getting some AMAZING restaurants and it's great to see that some London favourites are making their way up North! We now have our very own Dishoom and The Ivy alongside some quirky establishments such as Almost Famous and Home Sweet Home where the food is so wrong yet so very very right! 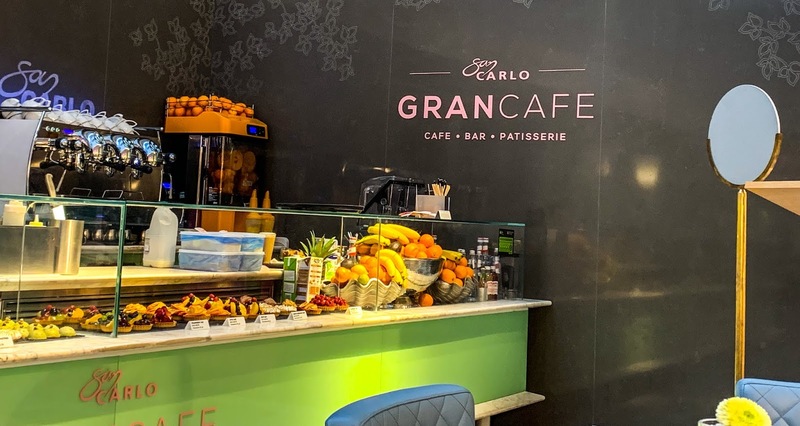 There's a fair few San Carlo Restaurants too serving lovely Italian food, a personal fave is the Gran Cafe in Selfridges Beauty Hall for a chilled all day breakfast or sweet treat! Cameras at the ready! Gorgeous cocktails at the very pretty Sunset Manchester, a snap infront of *those* angel wings at Dirty Martini and getting dolled up for a night at Menagerie I can guarantee a girlie weekend in Manchester with the besties will be SO much fun! Blow dries at Kara's Blow Dry Bar and you can even get your makeup done by an MUA who ACTUALLY worked on the most recent Victoria's Secret Show, the amazing Grace Sloan at Charlotte Tilbury in Selfridges Manchester! 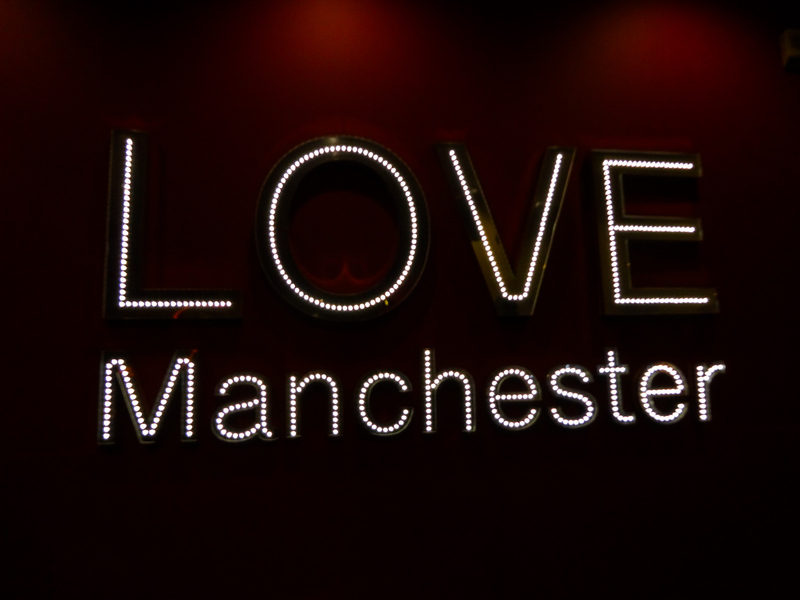 Manchester has a fantastic offering of spas and salons to enjoy where you can get glam or ease those aches and pains. The Spa at the Midland, a scientific facial at Skin Health Spa, Traditional Chinese Medicine with Guru Fa at Flint and Flint in Harvey Nichols or all things Nails at Nailista Manchester, there's a choice for everyone! Coming up in May 2019 we have the Manchester Half Marathon and 10K so you could see the sights whilst achieving a fitness goal! 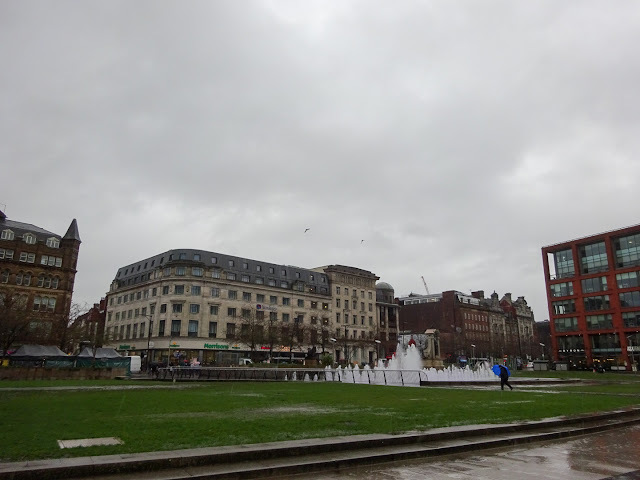 Manchester has a really interesting history and there are loads of museums and galleries for those who want to do something to enrich the mind. From the Manchester Museum, to MOSI and the Imperial War Museum, to Manchester Art Gallery, the National Football Museum and Whitworth Art Gallery. I am mentally making a list now of places to go as it's been years since I have visited most of these attractions and really want to get an updated look! There's no denying Manchester has an amazing music scene and no matter what gets your toes tapping you will find a venue to cater for it! 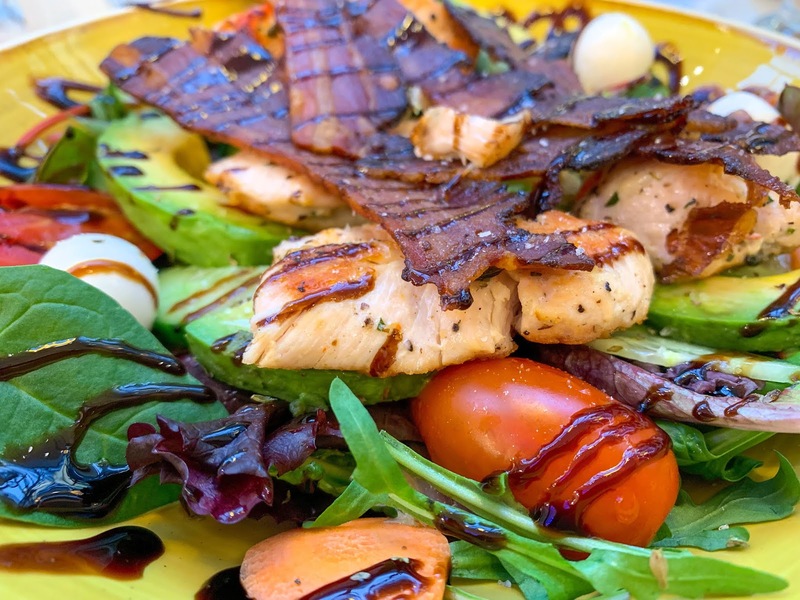 Personal faves are Alberts Schloss for live music, casual vibes and general debauchery and a hop, skip and a jump down the road is Revolucion de Cuba which will make you feel like the dancing lady emoji IRL. 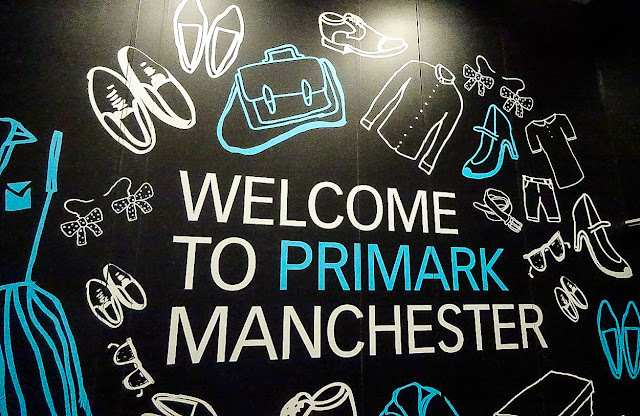 One thing is for sure.. us Mancs are super friendly and if you come for a visit, you will definitely be shown a good time! I live in Manchester and it's such an amazing city! Theres literally so much to do and so many nice food places!